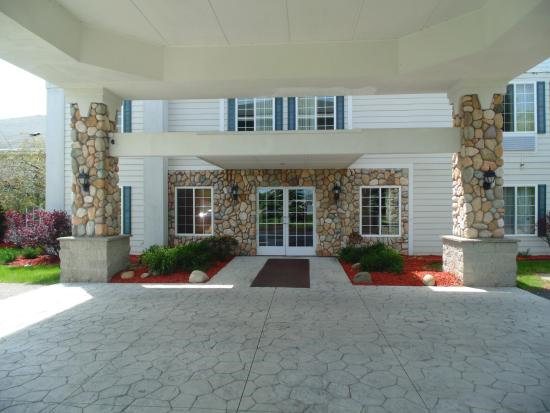 The American Inn & Suites address is 200 Cloverleaf Lane, Houghton Lake, MI. It is located near the intersection of US Highway 127 and State Highway 55. The hotel has good visibility and easily accessible. 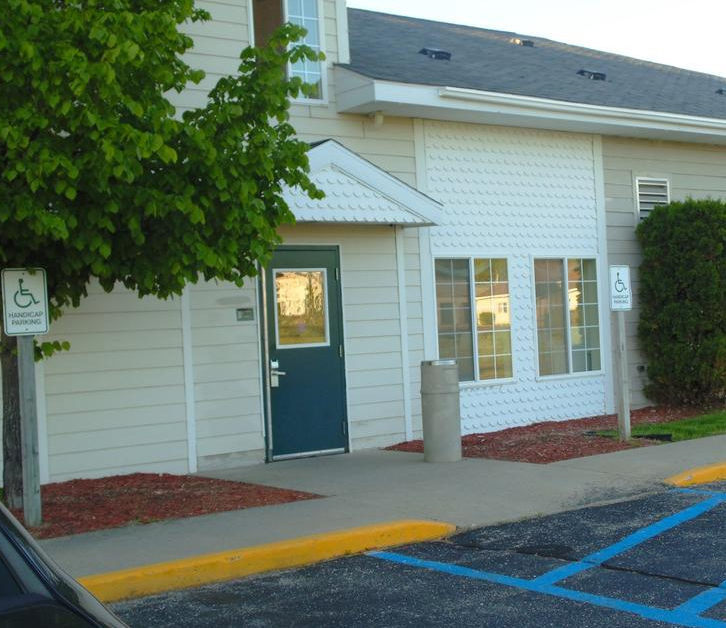 The American Inn & Suites is a 68 room & suites facility with interior corridors, indoor heated pool & whirlpool spa, breakfast room, conference room, business center and fitness center. The two-story building was built in 1999 and is situated on 2.5 acres of land. 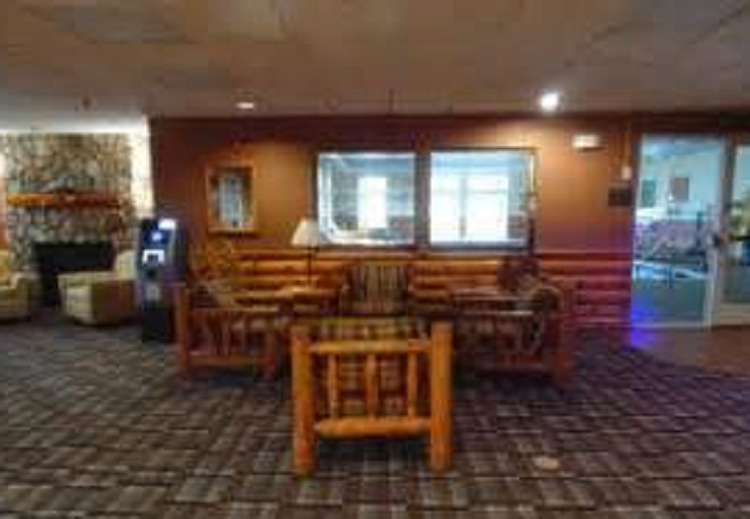 The hotel offers free continental breakfast, guest laundry, fax/copy services, ample paved & striped parking including truck parking w/plug-ins and high-speed wireless internet access. The American Inn & Suites was built in 1999. It is well-located and has an established base of business, however, it could generate much more room revenue if it was affiliated with a franchise brand. The only franchise represented in the immediate area is Super 8 by Wyndham Hotels. Houghton Lake, Michigan's largest inland lake and resort area is located in the center of Michigan's Lower Peninsula. Its sparkling water covers 22,000 acres and borders 72 miles of shoreline. The population of the Houghton Lake community is approximately 15,000 full-time residents. During summer peak tourist season, Memorial Day through Labor Day, totals climb to 30,000+. The annual Tip-Up town USA winter festival held at the end of January on Houghton Lake draws more than 50,000 attendees.